Ancient metallurgy of iron and iron itself is the subject matter of our interest. 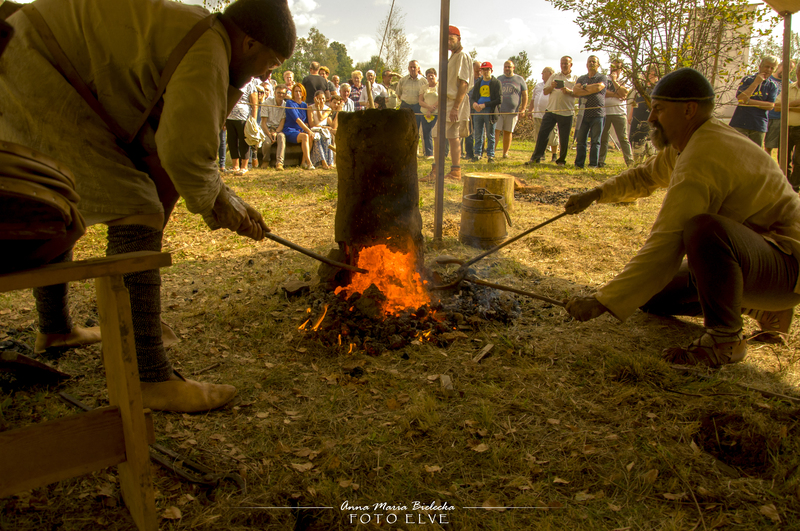 It is mostly the essence of the "Dymarki Świętokrzyskie" archaeological event which also gave a name to the project "Man and iron in the first centuries of our era" launched 20 years ago. 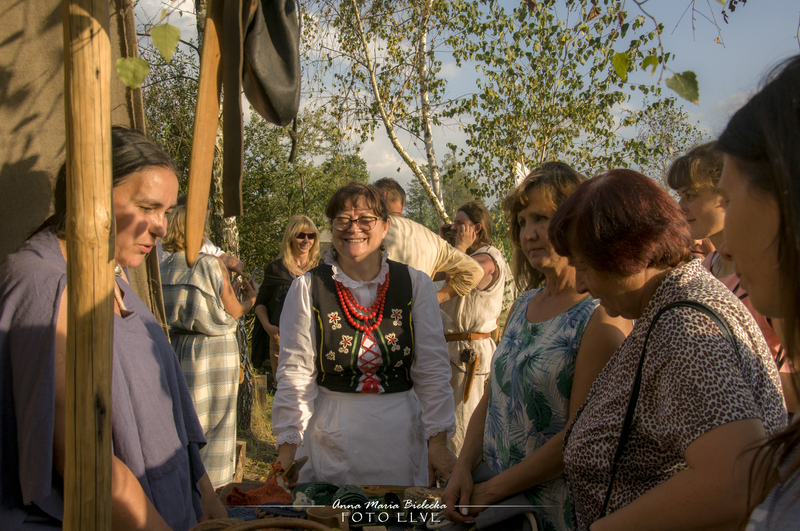 The project was conducted by the Świętokrzyskie Association of Industrial Heritage in cooperation with a number of institutions, associations and groups from the country and abroad. 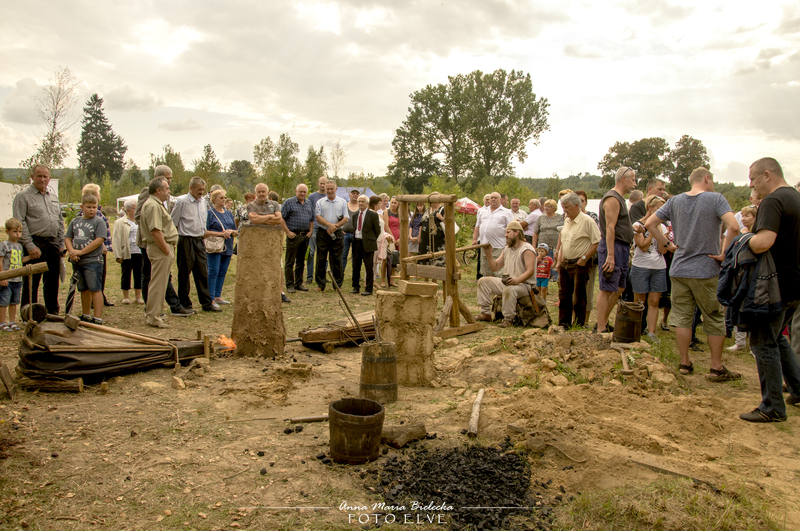 The enterprise includes not only preparation and realization of the demonstrations within the "Dymarki" archaeological festival but also experiments and other presentations, especially organization of "Iron Roots" educational workshops together with the Museum of Nature and Technology and the local government of the Starachowice district. In 2017 we resigned from cooperation in organizing event in Nowa Słupia, Kielce district, deciding to find better place for realisation of our project. 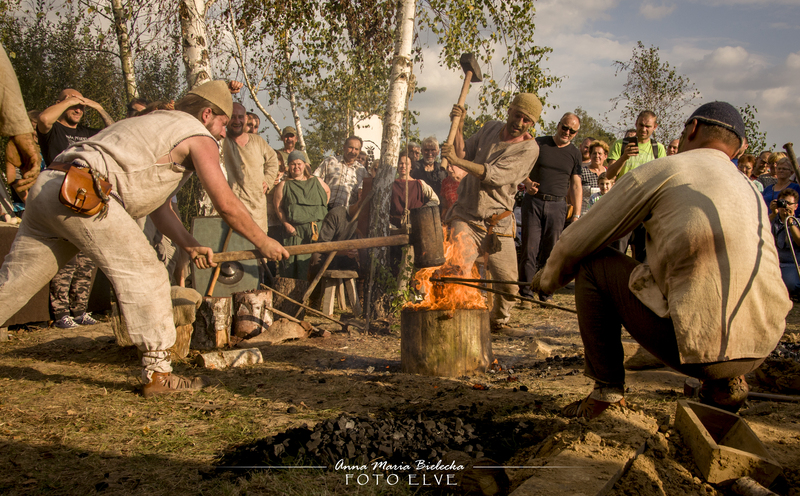 It was no longer possible to switch multithreaded anniversary of local traditions and popular culture with proper presentation of living history of the Iron Age. The opportunity was the fact that the Anniversary of 50th Dymarki took place in Nowa Słupia in 2016 as well. It was the high time then to start the new epoch. Since 2017 the association prepares to the revitalization of the area of the 19th century rolling mill in Nietulisko Duże by Kamienna river. The area includes 16,5 hectares. We are in the course of dividing this spectacular space into two main layers of exhibition: ancient settlement of Roman period village and ruins of the rolling mill including exhibition of its history. This new location is now referring to our main activity as the place of realisation of "Dymarki Świętokrzyskie" event in the middle of July, large and friendly space for archaeological experiments and worth visiting by tourists. Archaologist specializing in contacts between Barbaricum and Roman Empire, ancient bloomery and colonization of the Przeworsk culture in Świętokrzyskie region. Jagiellonian University in Kraków graduate. Independent researcher. Historian and archaeometallurgist specializing in reconstruction of the process of obtaining iron in slag-pit furnaces and ancient smithing techniques. University of Jan Kochanowski in Kielce graduate. Independent researcher. Archaeologist specializing in explorations and archaological supervision of investments in Świętokrzyskie region. Jagiellonian University in Kraków graduate. Independent researcher.